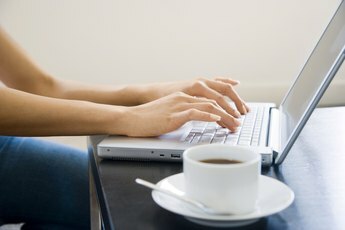 A dynamic cover letter can help win you an interview. A good cover letter can mean the difference between getting called to come in for an interview or receiving a courtesy "Thanks, but no thanks," note in the mail. The goal of your cover letter should be to explain who you are, why you're amazing and how you'll benefit your potential employer's organization. Strike a balance with the tone of your letter, however. Aim for confident, yet humble; indicate that you have plenty to offer, but show that you're also eager to learn. Treat your cover letter like a business deal and close strong. Clearly indicate your desire for an interview. For example, “I’m sure you’re busy interviewing candidates for this position. I’ll call you before Friday to set up a meeting for next week. I’m eager to learn more about the company, and I’d like to answer any additional questions you have.” If you’re unable to track down a phone number for your interviewer, close the letter, “I am very excited about the position. 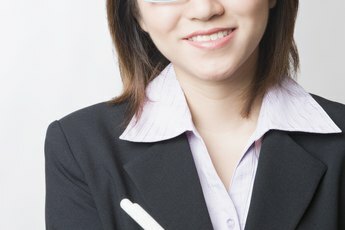 If you call me at (phone number), I can meet with you as early as Monday of next week.” Avoid passive closing phrases, such as, “Please contact me at your earliest convenience,” or “I look forward to hearing from you.” As much as possible, end the cover letter in a way that grants you power to make the next move.